Baz Design in Antalya, Turkey, came well recommended as a dynamic innovative team, combining creativity & engineering skills to produce well integrated and stylish custom projects. They are both fluent in English. 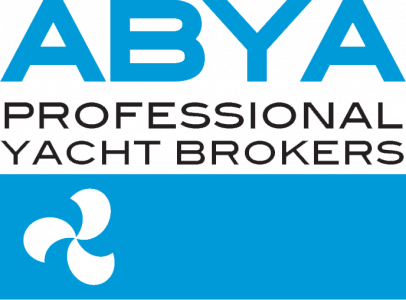 This business - located within the Puerto del Rey Marina complex - is run by Captain Joseph Barlia, an SAMS certified Marine Surveyor. Phuket, Thailand AMS conducts Pre-Purchase, Insurance, Damage & Flag State Surveys- AMS Marine Surveyors have the services you need. Anthony Gates holds a Diploma in Marine Surveying with the International Institute of Marine Surveying (U.K.), among other marine accreditations. Captains tell us that Aquis Marine are the people to call for yacht surveying services. They also provide technical consultancy and project management services. The company is managed by John Walker who was an officer in the British merchant marine, and is a qualified marine surveyor. His friendly professional attitude sees them achieving consistently good Captains recommendations. Surveys can be undertaken throughout Europe and reports can be written in English, French or Spanish. Neil Haynes of Bluewater Surveys came well recommended. 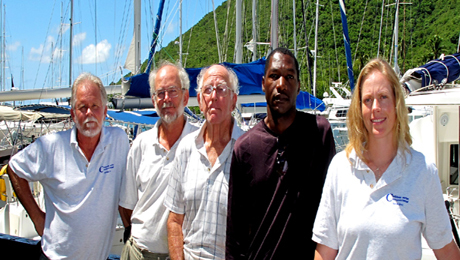 Bob Goodchild - Flyingfish Ventures Ltd.
Bob Goodchild is a Grenada based professional surveyor. He is an accredited member of SAMS, IIMS and is also a Standards Accredited member of ABYC. Bob can carry out general surveys for valuation appraisals and damage inspections….and will also facilitate tonnage measurements and MCA compliance inspections up to category 2.